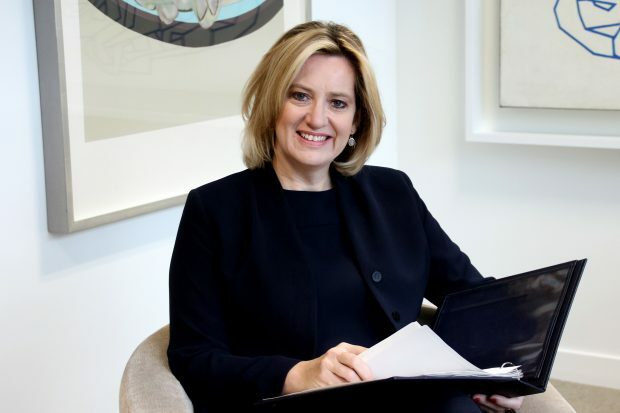 Today’s Home Office-related coverage include the Home Secretary being appointed the Minister for Women and Equalities and the retirement of Metropolitan Police Assistant Commissioner Mark Rowley. Pink News reports that the Home Secretary was appointed the Minister for Women and Equalities during the Cabinet reshuffle. It also notes that the department will move to the Home Office. The Home Secretary has filmed a short clip discussing her appointment. The Times and Telegraph report that Mark Rowley, the Metropolitan Police’s Assistant Commissioner for Specialist Operations and the national lead for Counter-Terrorism Policing, has announced his retirement. The papers note how Mr Rowley led investigations into last year’s five terror attacks. Below is a comment from Home Secretary Amber Rudd, thanking Mr Rowley for his service. I want to thank Assistant Commissioner Mark Rowley for his commitment to tackling the terrorist threat during his six years as national policing lead for counter-terrorism. His leadership was especially apparent following the attacks last year when he provided the public with reassurance that we were being kept safe. Mark leads from the front, having won the respect of both his colleagues and peers. He works tirelessly to protect us, while ensuring justice is served to those intent on causing us harm. Working with the security services, his time leading counter-terrorism policing has seen many potentially fatal terrorist plots foiled. I am grateful to Mark for his long service and I look forward to working closely with him until his retirement from policing in March, and wish him every success for the future.